This is like a combination of the Life Space Bioenergy Optimizer bottle and a certain organite energy. This will keep your space well balanced and protected from most adverse energies. It usually does not need any energy cleaning, but do test for its best location. This is especially nice to use when you do home visits or work in multiple locations. 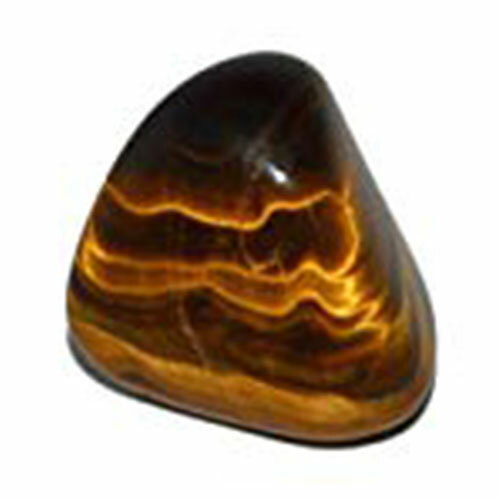 This pyramid also helps neutralize some Intrusive Energies.